Applying foundation is a daily ritual for many consumers. 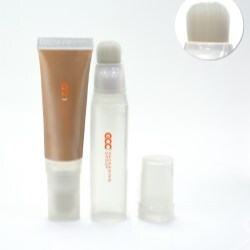 It is either a stick formulation with great coverage or a liquid coming from a pump or container to give skin tone a glow. 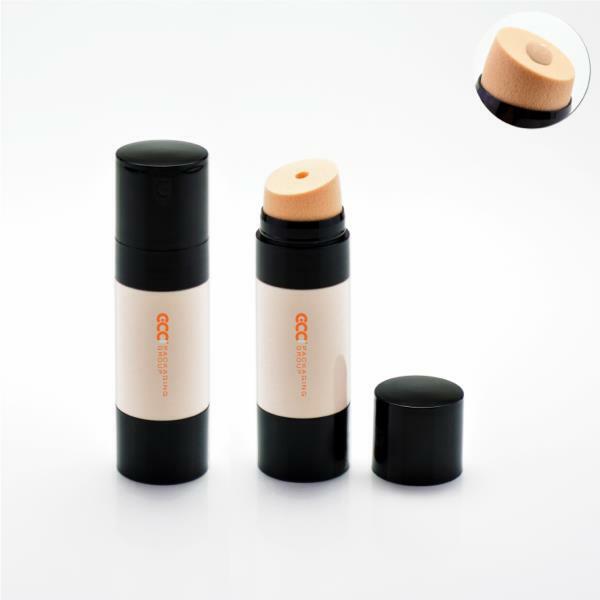 There are many foundation sticks or bottles with dispensing pumps available on the market. 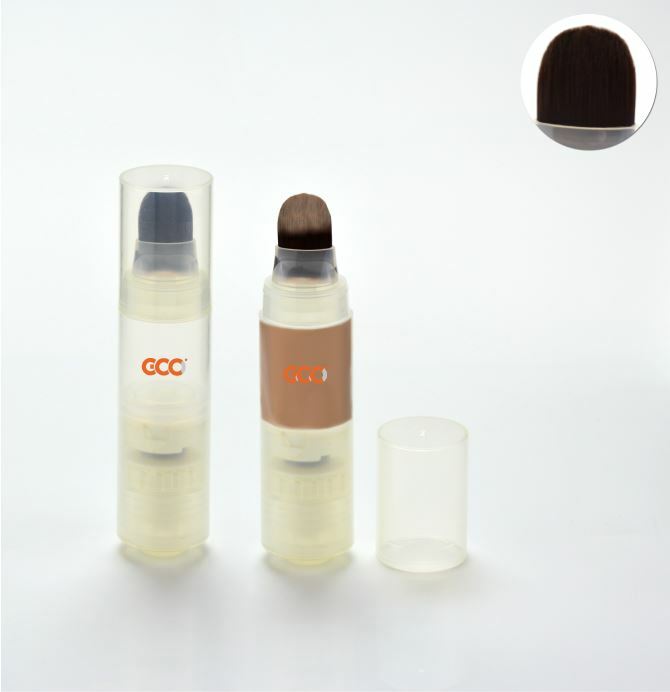 By introducing innovative ideas for foundation tubes, make-up pens with brushes, and bottles with puffs, GCC presents several new foundation packaging concepts for easier and more accessible application. For the click function, we offer two different designs in pens. 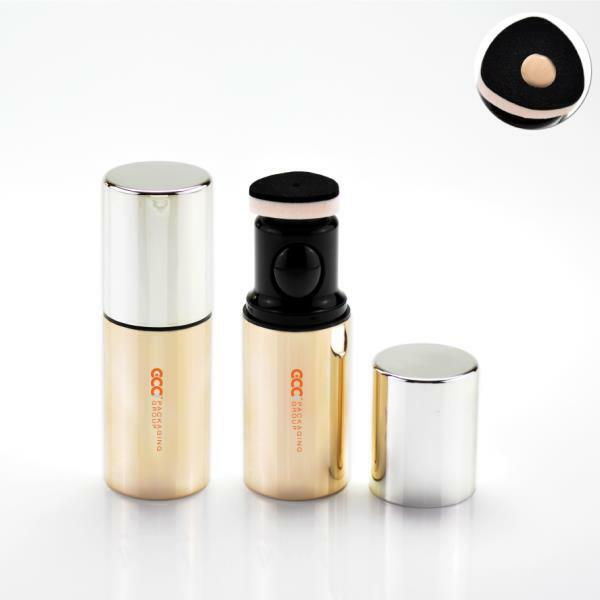 GCKAF001 uses a controlled dosage button, a precise amount of foundation is dispensed onto the soft brush applicator. 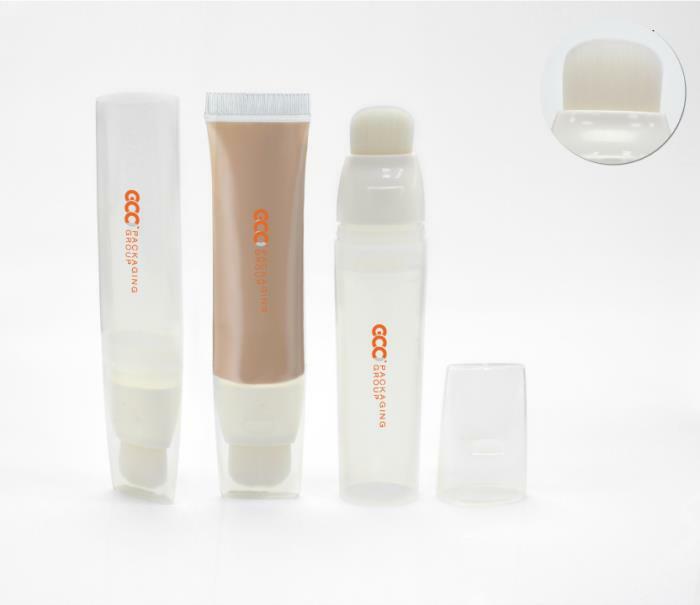 The airtight technology system enables to suit oxygen-sensitive formulations, the capacity is 6.5ml. 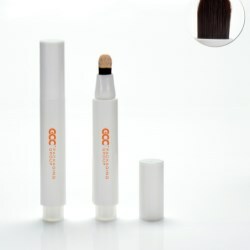 Another clickable jumbo pen, GCFF028, with a wider brush for covering up your face faster, providing a larger capacity in 20.7ml, made of PP. 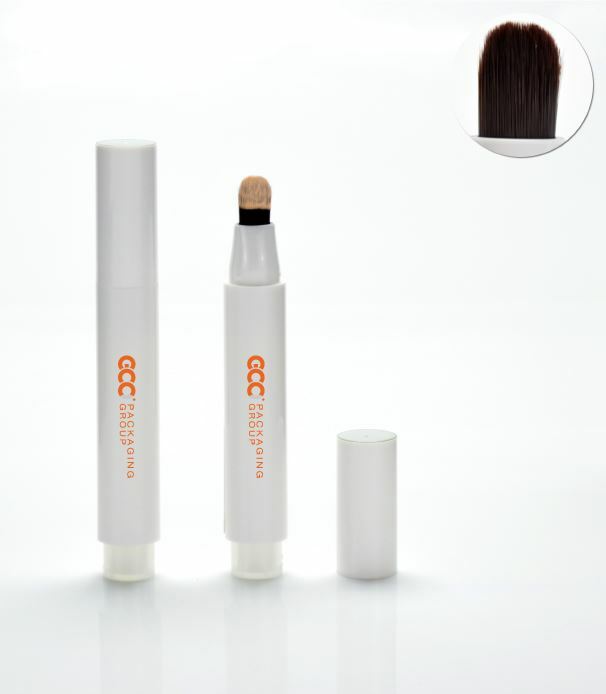 Tubes are very user-friendly, GCC fits unique nylon professional quality brushes to these easy tubes. 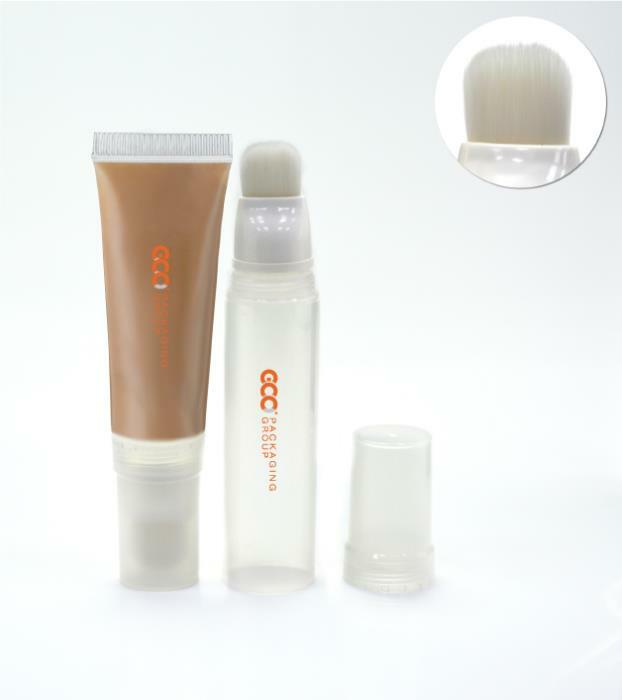 Available in 2 models, one round and the other flat, these packages are perfect matches to BBCC cream or liquid foundations. To dispense these products, simply squeeze the tubes and use the brushes to wipe through all over face. This application is totally hands free. Great ideas always kick off better sales. GCC’s GCXF004, GCXF005 jump out of conventional pumps and nourish foundation with greater ideas by implanting puffs to twistable containers. Features of this design are ergonomic application and convenience for carrying. 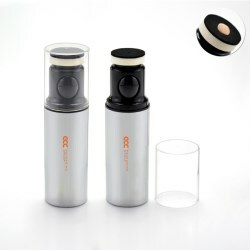 The airless function offers protection and sanitation of formulations. Capacities of these containers are 30 and 50 ml.